Most Anticipated Movies of Spring 2018! Happy March! 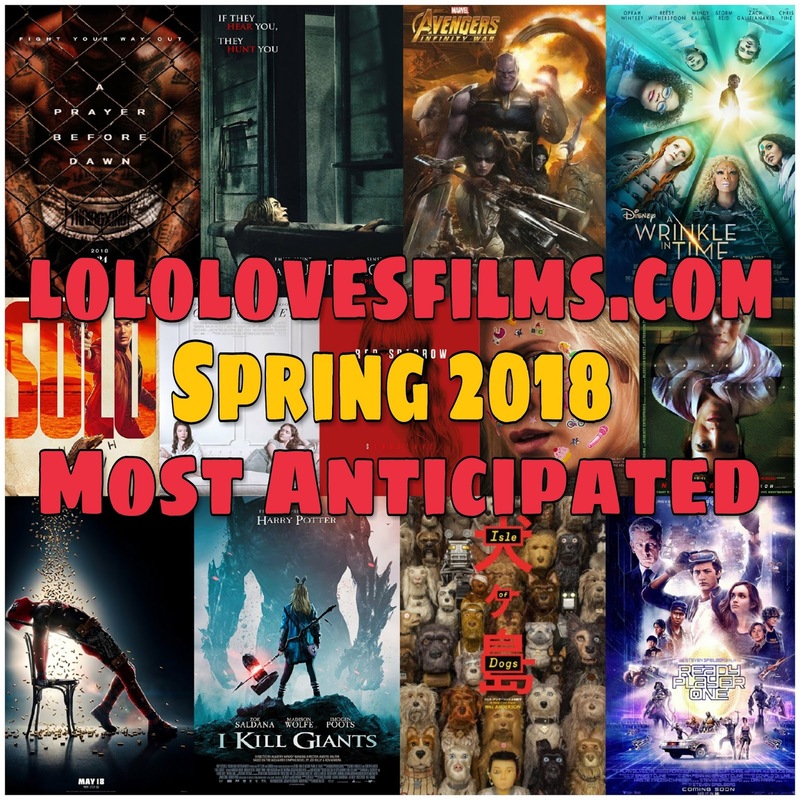 This month, we wanted to share a list of films we're looking forward to for the upcoming "spring" quarter, movies that will be released between March 1st, 2018 and May 31st, 2018! Please tell us what YOU'RE looking forward to in the coming months! We are huge fans of Jennifer Lawrence. The trailer for this movie looks interesting (despite her terrible Russian accent, sorry not sorry) The supporting cast featuring the likes of Joel Edgerton, Matthias Schoenaerts, and Charlotte Rampling interests us all the more. Ava DuVernay has always been one of our favorite directors. 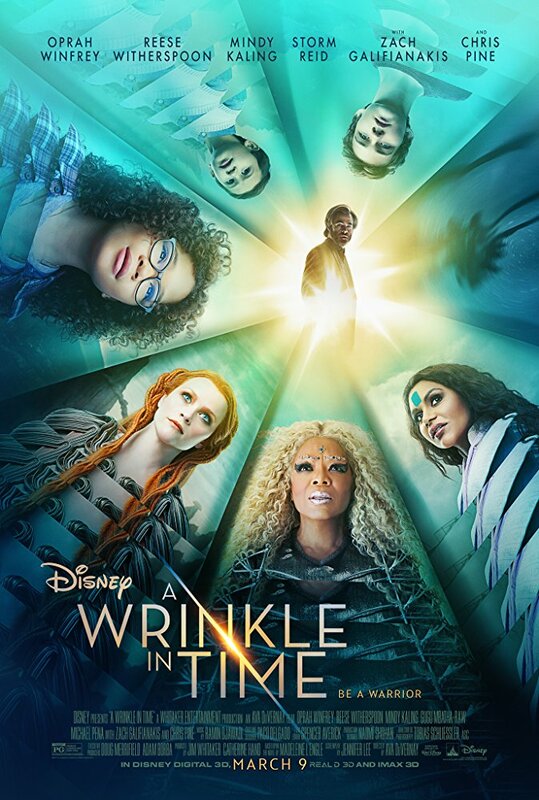 "A Wrinkle in Time" looks like a visual delight. With a cast featuring Reese Witherspoon, Mindy Kaling, Chris Pine, Gugu Mbatha-Raw, and Oprah-freakin'-Winfrey, come on! We can't wait for this one. 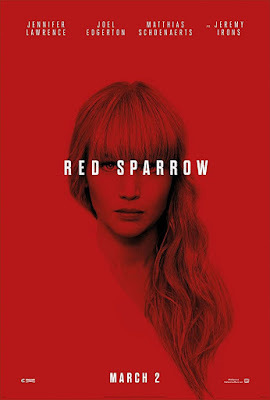 This is Anton Yelchin's last film before his untimely death, and it looks to be a promising dramatic thriller. We love Wes Anderson as a director. 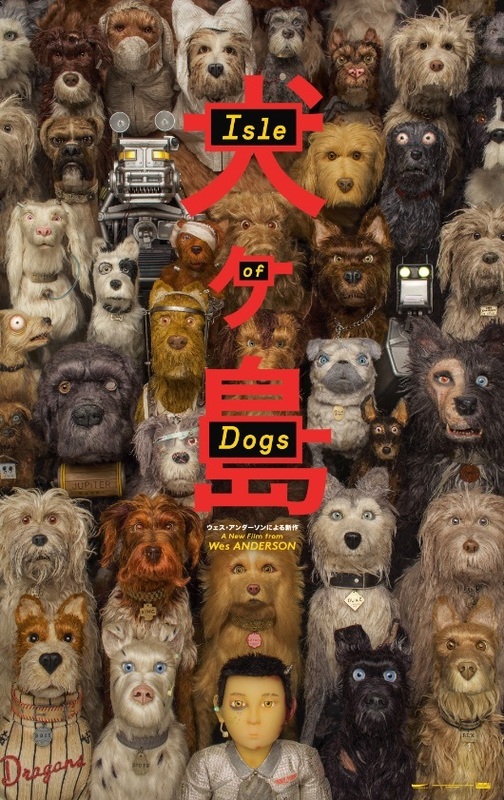 The first trailer for "Isle of Dogs" promises something unique, interesting, and exciting. We adored Anderson's other animated feature "Mr. Fantastic Fox," so we have high hopes! We will admit, we don't know anything about this film. 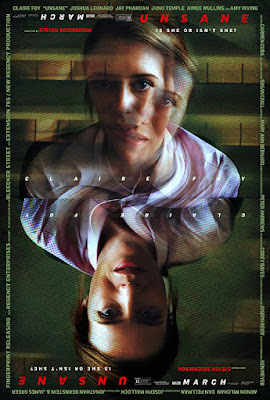 We haven't so much as seen a trailer for it, but this poster piqued our interest immediately. Based on the synopsis, it looks like it could be a fun ride. 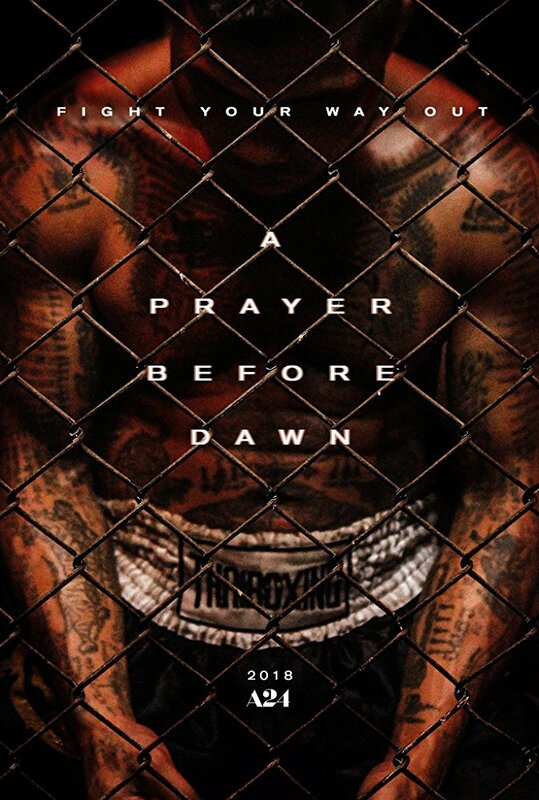 A new Steven Soderberg film shot entirely on an iPhone. What! Of course, this gimmick has been done before in other feature-length movies like "Tangerine," but it's Steven Soderbergh. His film "Logan Lucky" was one of our favorites last year, so we're sort of expecting this will be good as well. The trailers for "Ready Player One" promise an imaginative, interesting virtual reality world with tons of our favorite characters from books, video games, and movies coming to life in a magnificent, grandiose display. 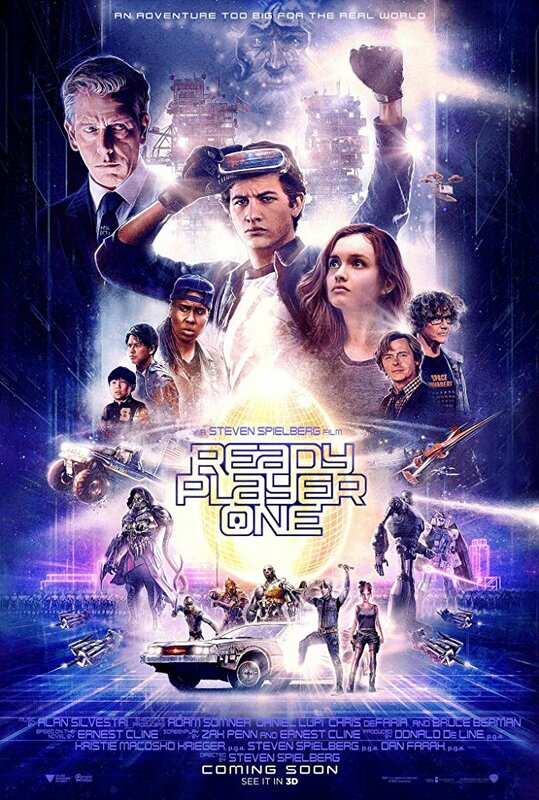 We haven't read the book, but with director Steven Spielberg at the helm, we're sure this will be impressive. 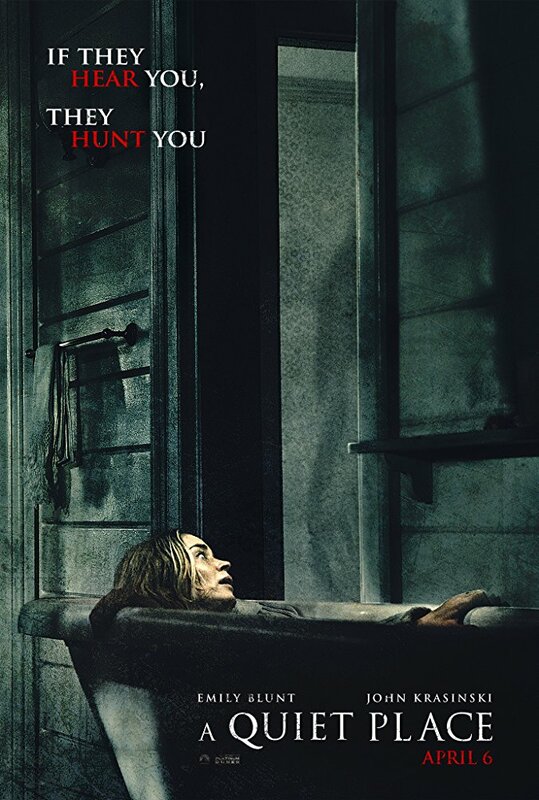 John Krasinski directs himself and his wife Emily Blunt in "A Quiet Place." The more we see about this film, the more intrigued we get. Also, Millicent Simmonds was one of the best parts of "Wonderstruck," so we are thrilled to see that she's getting more roles. Another movie made by A24? Awesome. It's a boxing movie? Awesome. It has a captivating premise? Awesome. And it's a movie featuring real-life prison inmates in Thailand? Whoa... that's crazy and awesome. "Tully" sees actress Charlize Theron reteaming with director Jason Reitman and writer Diablo Cody for what promises to be a hilarious look at what it really means to be a parent. 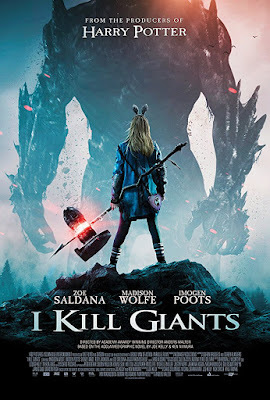 The trailer for this one looks very realistic and super funny to boot. It's no secret that we have loved almost all of the entries into the MCU thus far. We're so stoked for "Infinity War." 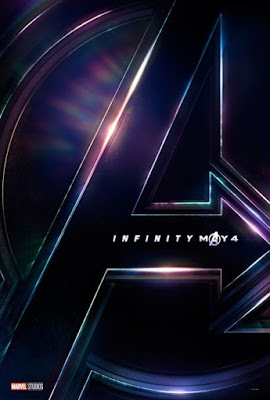 It will surely up the ante, and we can't wait to see dozens of our favorite Marvel characters all in one film...the looming question is, who will live to see another day? We loved the first "Deadpool," which was uber-violent, super funny, and extremely meta. 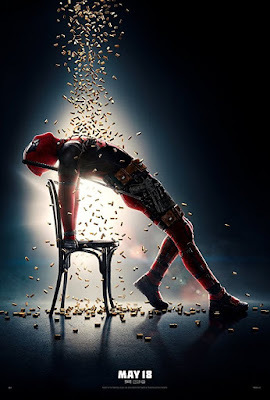 We have high expectations for this second film featuring the Merc with a Mouth and are looking forward to seeing Josh Brolin's Cable take center stage as its villain. 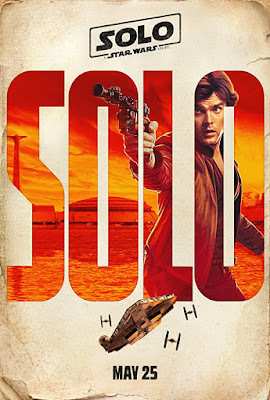 We will admit, our expectations for "Solo" are lukewarm at best, but anything "Star Wars" is a-okay with us! 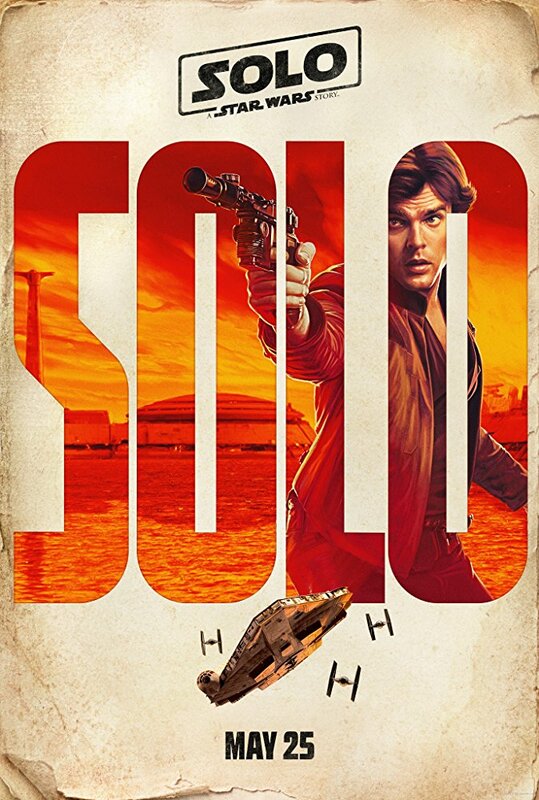 Luckily, Donald Glover's performance as Lando Calrissian makes this worth watching!